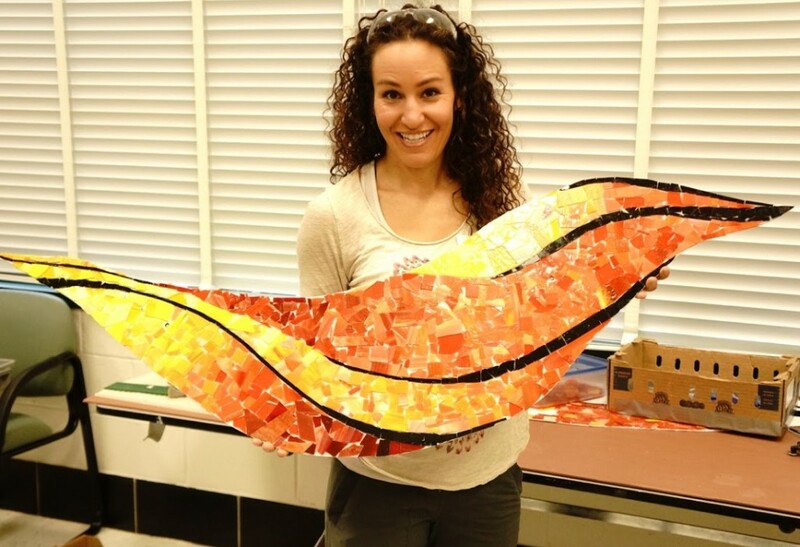 The Orange Wednesday Foundation has commissioned the artist team of Ali Mirsky and Rosana Azar to design and facilitate the creation of a community mosaic mural for Walter Johnson High School. The abstract design represents the artists’ love of color and movement and speaks to the creative passion and potential within all of us. With the intention of provide healing and inspiration, many individuals have already contributed to the colorful and reflective panels. The participatory project, consisting of over 20 individual sections and spanning over 30 feet of wall space, is a true community project. Over the winter and spring, Mirsky and Azar expertly guided students, friends and family members in the selection and placement of over 300 square feet of glass and tile at special sessions at Walter Johnson High School. The mosaic was recently installed at Walter Johnson High School. 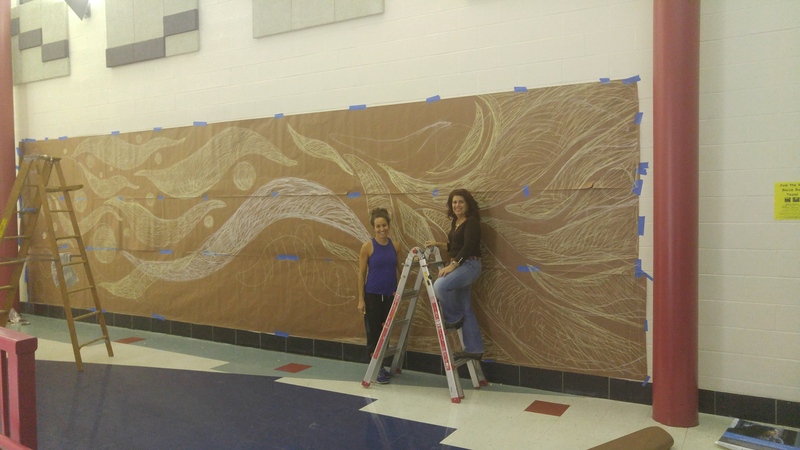 Many hands and hearts contributed to this beautiful piece; we hope you will come share in the joy of its beauty. 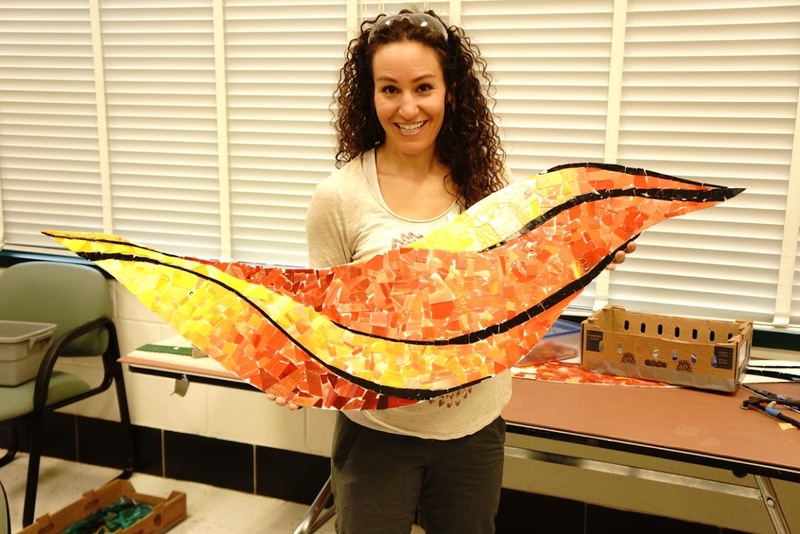 Ali Mirsky is a mosaic artist specializing in custom mosaics for both private and public spaces. 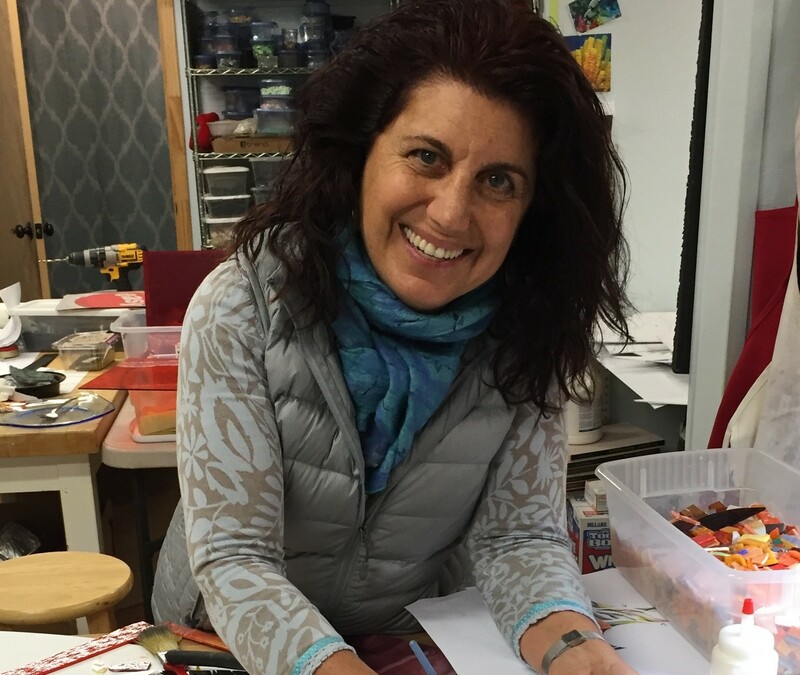 Ali has been teaching mosaic art for over a decade and has served as an artist in residence at numerous schools in the North East. 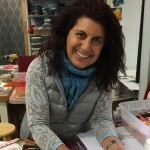 To view some of Ali’s work please visit her site. Please join the Orange Wednesday Foundation in honoring the memory of Noah Marks and in celebrating the strength and beauty of the community. Donations to defray additional costs are welcome! Watch the slideshow of mosaic installation and reception here.